Whether you like to rise with the sun and get it done or hit the weights after a day in the office, in order to get into the best shape you need to crank up the volume, focus your mind and own your workout. There can be no doubt that exercise and music are a match made in heaven, and dedicated gym goers really understand that music makes the pain more enjoyable, and an energetic track from a hip-hop fitness app can push you even greater efforts. The great thing about music is that there’s something for every occasion – and that includes the magic playlist that gets you through leg day. 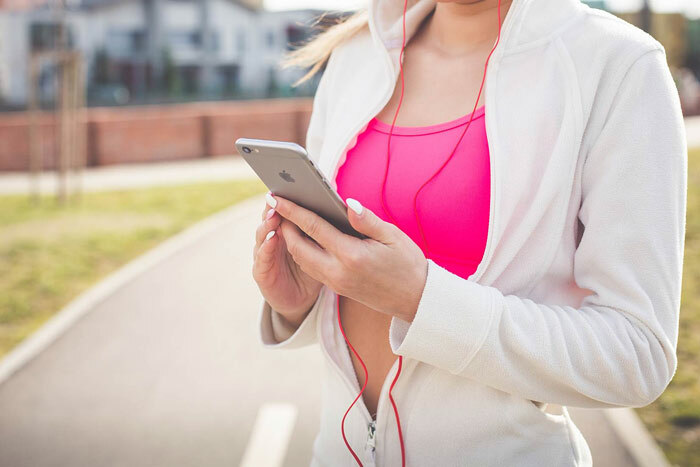 A great choice of music can set the tone for your workout – we’ve all felt that flagging feeling as our energy levels drop, only for a favorite song to start and give us that much needed boost. With an upbeat track helping you move faster, or a meaningful lyric making you strive a little harder than you thought you could, your goals become that bit more achievable. 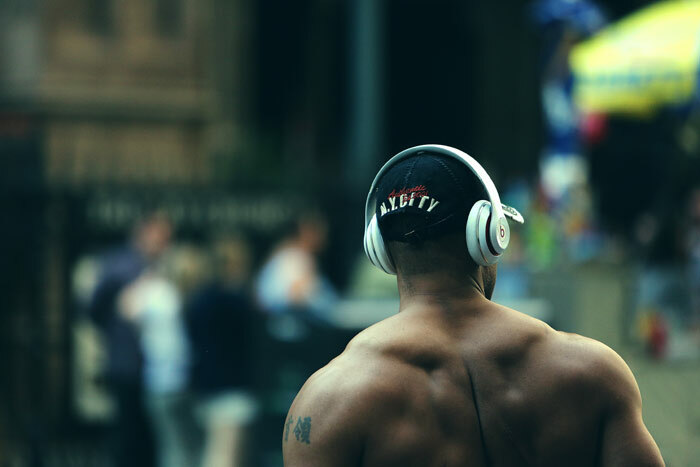 No matter what your motivation, whether it’s weight loss or muscle gain, music enhances exercise, and that is why so many gym rats pay so much careful attention to what goes on their exercise playlist. As you approach the last mile on the treadmill, or the muscles start shaking on your final set of squats, the tunes in your ear can act as the perfect boost to keep going. Perhaps you focus on the beat to keep your energy up, or the lyrics of a particular song remind you of past glories, but either way, you need a way to concentrate the mind and block out everything around you to focus in on your goals. In a world where a positive frame of mind is everything, any kind of advantage that makes your workout easier and more enjoyable is gain worth having. If your mind is being filled with your favorite tunes, then the challenge you put yourself through every time you set foot in the gym seems more bearable. 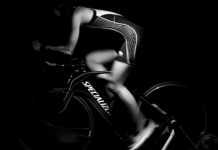 The endorphins flow, and you believe you can conquer the pain, that you’re stronger than the pain, and that you’ll get to the end of your session. That’s the power of great music – it makes you a better version of yourself. Everyone should have this advantage for their workout. If you’re serious about your fitness and are determined to create a playlist after playlist that will energize your gym sessions, whether you’re hitting the weights or the cardio make sure you never miss a beat. Variety in your music is just as important as variety in your workout, giving you the confidence to take on the next challenge and helping you to push beyond your limits. We all know that great music inspires a great workout, so as you prepare to sweat, make sure you’ve thought about the best tunes to keep you going hard and coming back for more.